Small but perfectly formed, with the standard single, everything is just where you need it. Small but well appointed. Ideal for the traveller looking for a little extra space over the standard single rooms. Standard but beautiful. These rooms offer more space than the small double and have been elegantly designed to reflect the areas bohemian past. The perfect option for guests who like a bit more space or looking to stay a bit longer. 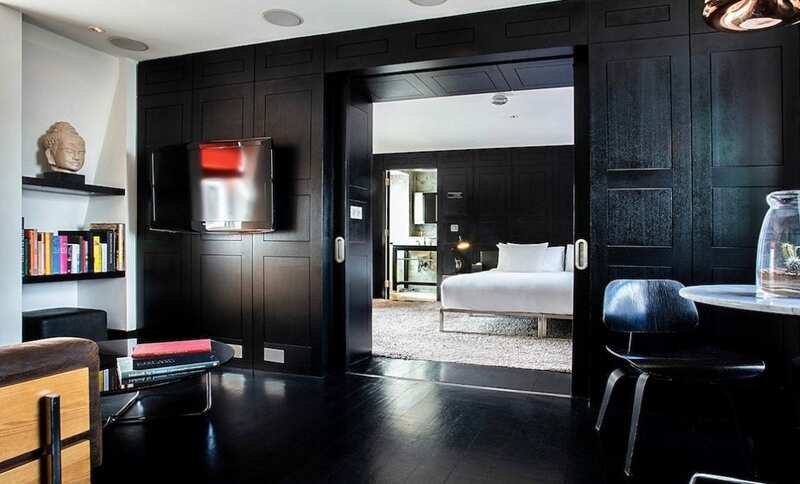 This stylish room offers a striking design with its dark wood panelling and a marble tiled bathroom. You’ll also find a shared rooftop terrace directly off the bedroom offering rooftops views. My Place, our striking loft style penthouse suite features dark wood floors and neutral walls, large marble bathroom as well as a walk-in shower and an immersive deep bath to relax in. As well as shared terraces for rooftop views over the city. 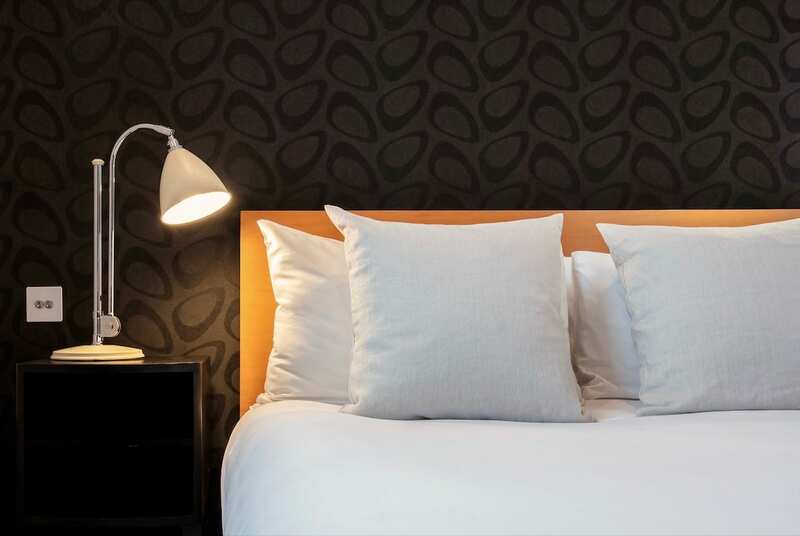 Our 86 guestrooms in London’s famous Bloomsbury, present a contemporary mixture of bohemian designs. 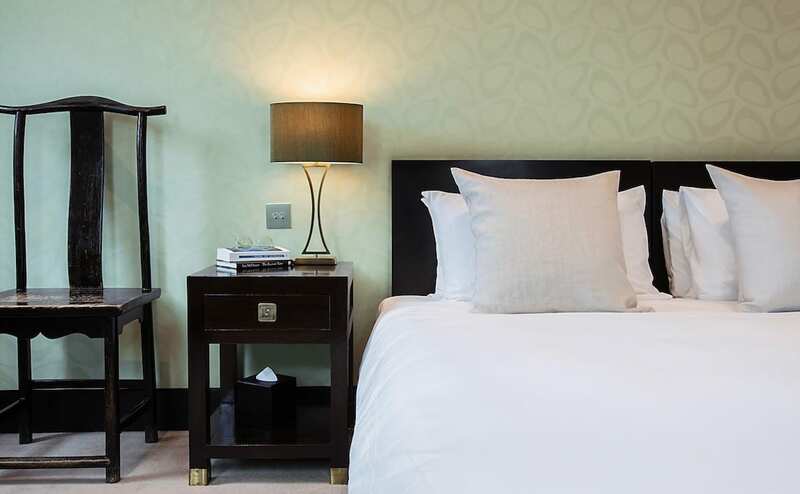 With a number of different rooms and room sizes, My Bloomsbury is the perfect place for business, pleasure and anything else. 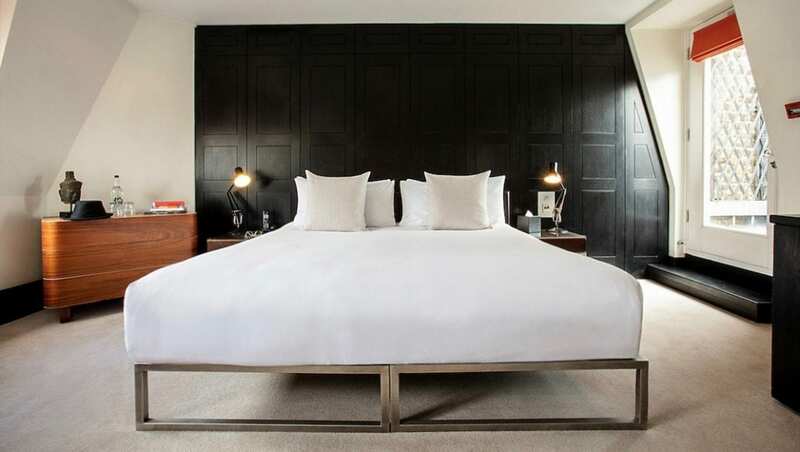 From cosy boltholes right through to longer stays, the guestrooms each feature air conditioning, eco-conscious Anyah bathroom amenities and complimentary refreshments. Whether you’re looking for a quiet room to retreat to, or a larger room to entertain friends before you head out – My Bloomsbury’s location sets it apart from the crowd. 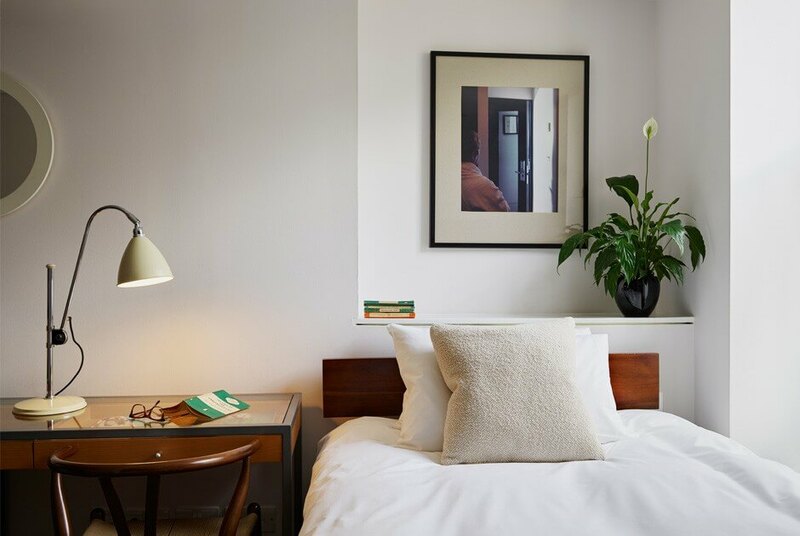 Our eclectic range of furnishings, from names such as Conran Design and Heal’s, ensures My Bloomsbury is the reinvented modern classic in the heart of London. 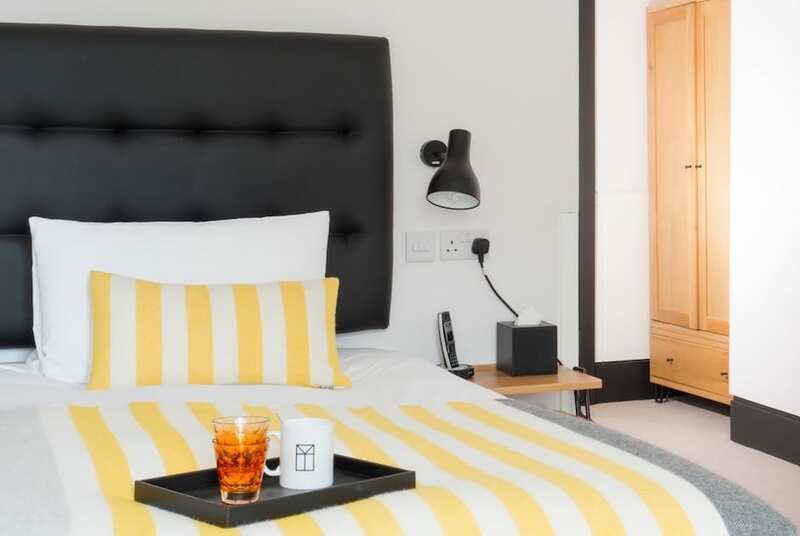 In addition, our penthouse – My Place – offers loft style living complete with kitchenette and private roof terrace overlooking London. Check in is from 2pm, and check out by noon.